The ARGUS Certified Charter Broker Program addresses the concerns of the charter customer as well as the charter operators by overseeing compliance with the ARGUS Charter Evaluation and Qualification (CHEQ) system. 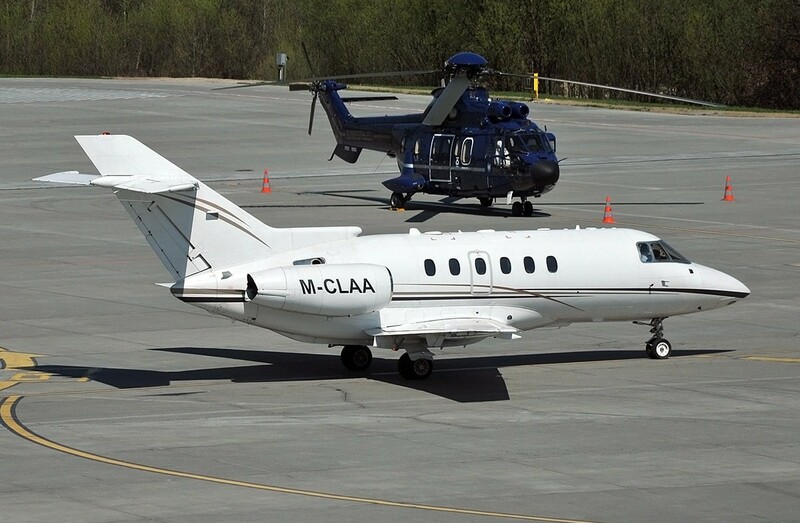 This program is designed to provide charter clients with unbiased, factual and relevant data necessary to make informed decisions each time they charter an aircraft. 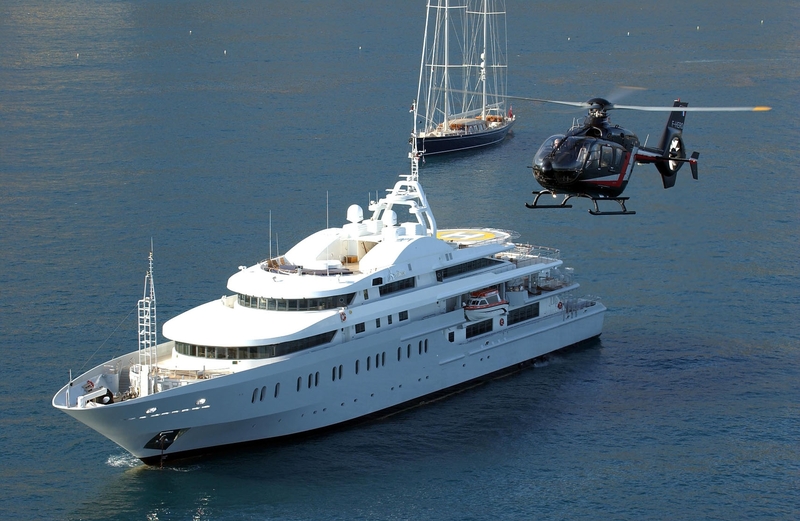 A Certified Charter Broker must be able to prove compliance, through an on-site audit, against a recognized set of industry best practices while demonstrating knowledge and compliance with any applicable regulations or standards. There are less than 200 air charter operators world-wide that have achieved IS-BAO registration through an intensive aviation safety audit with focus on conformance with best industry operating practices and safety management. To maintain this registration, operators must undergo this audit every 2 years with each audit focusing more intensely on the integration of safety management. IS-BAO is a code of best practice. IS-BAO’s fundamental purpose is to foster standardized, safe and highly professional aircraft operations. maintaining your own flight department. ground transportation and other arrangments. 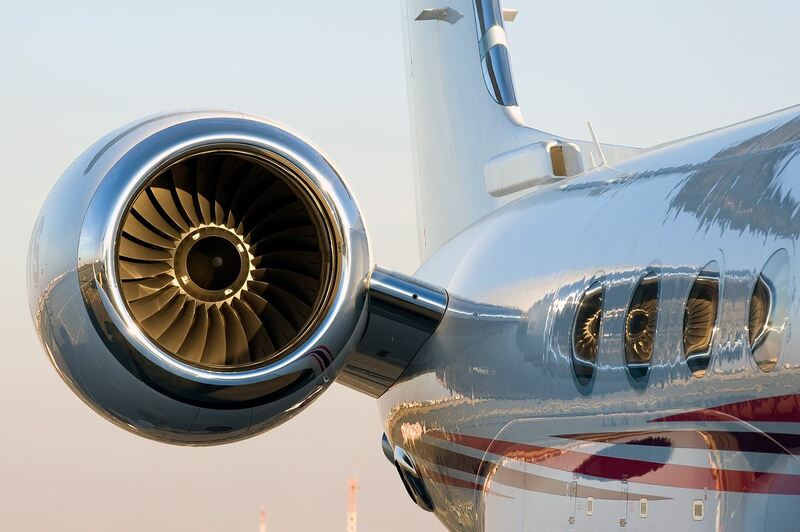 In addition to meeting all FAA requirements and manufacturer service bulletins – all maintenance and inspections necessary will also be conducted to ensure the safe and comfortable operation of your aircraft. 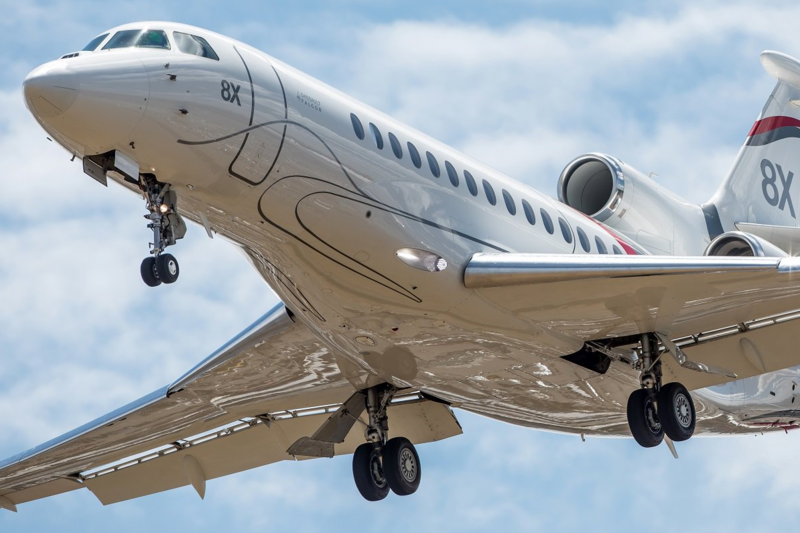 Your designated management team will have achieved a top safety rating by ARG/US, Wyvern Wingman Alliance and IS-BAO, so that you are assured that your management and operational staff are continually working to provide the highest level of flight safety. 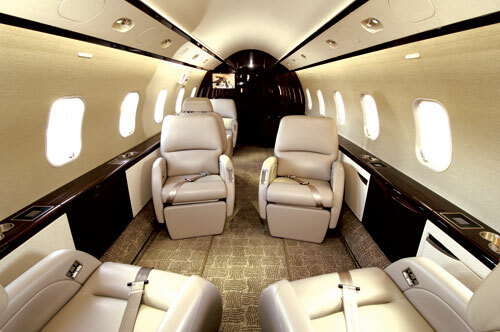 To offset the cost of ownership, your aircraft can be placed in our world-renowned charter fleet when you are not utilizing the aircraft for your own private or business use. 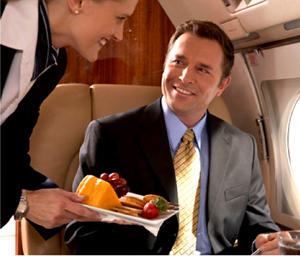 Your plane will always be available for personal flights but will also be generating charter revenue while you are not on board. 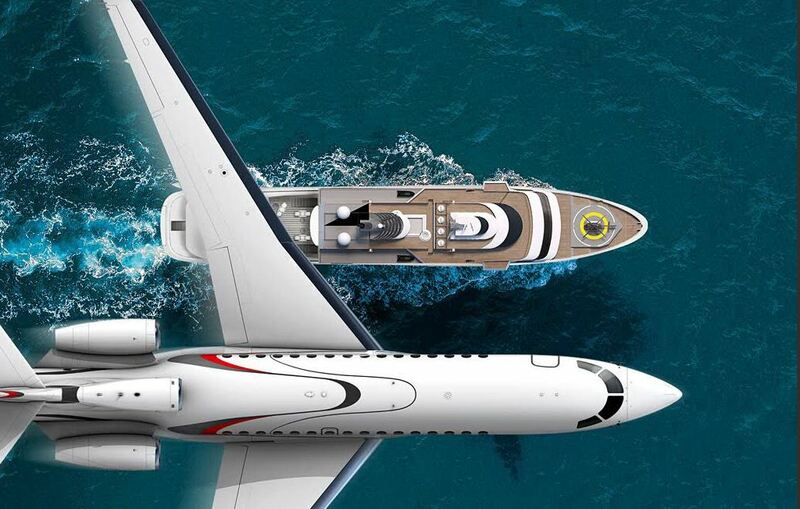 For professional assistance with on-demand charters, aircraft management services and sales/acquisition direction contact Christian David directly via email christian@cdjets.com or by calling 561-909-JETS (5387). 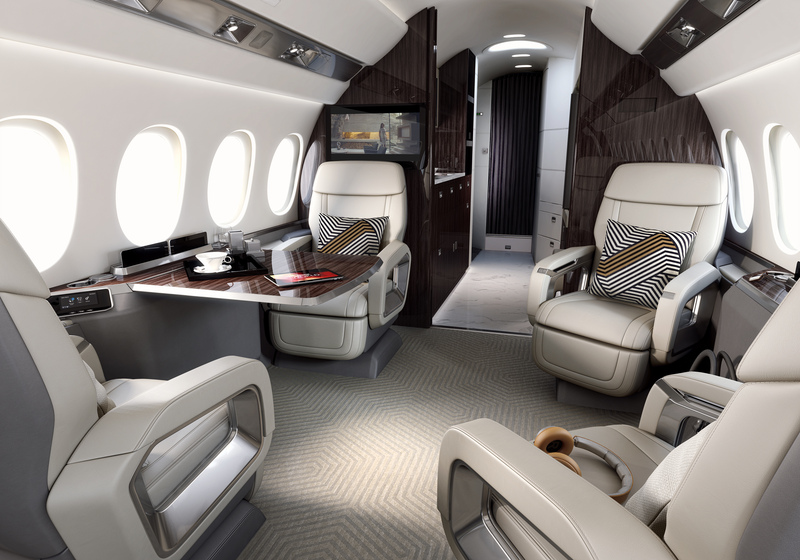 CD Jets and/or Apollo Jets both serve as an agent in obtaining air charter services for our customers. We select carriers that are certificated by the Federal Aviation Administration and registered with the U.S. Department of Transportation. 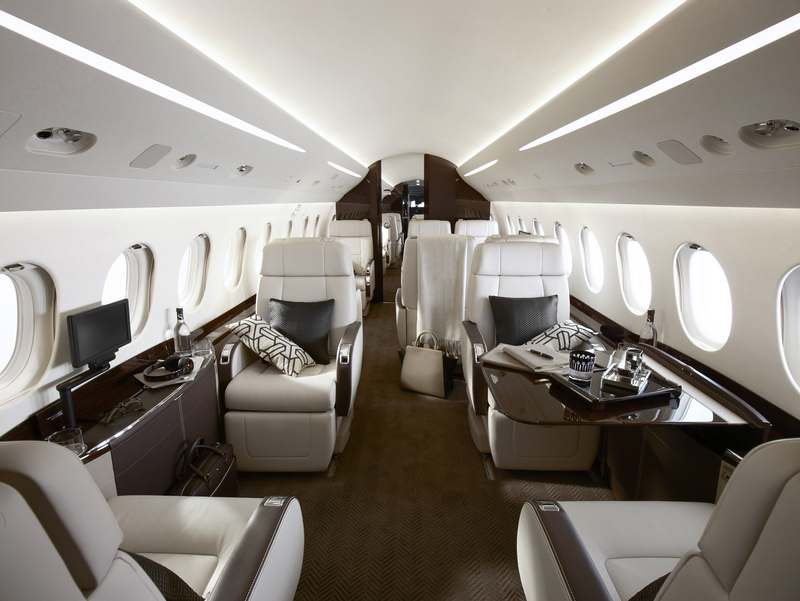 Carriers are solely responsible for the air transportation by CD Jets and/or Apollo Jets for its customers. 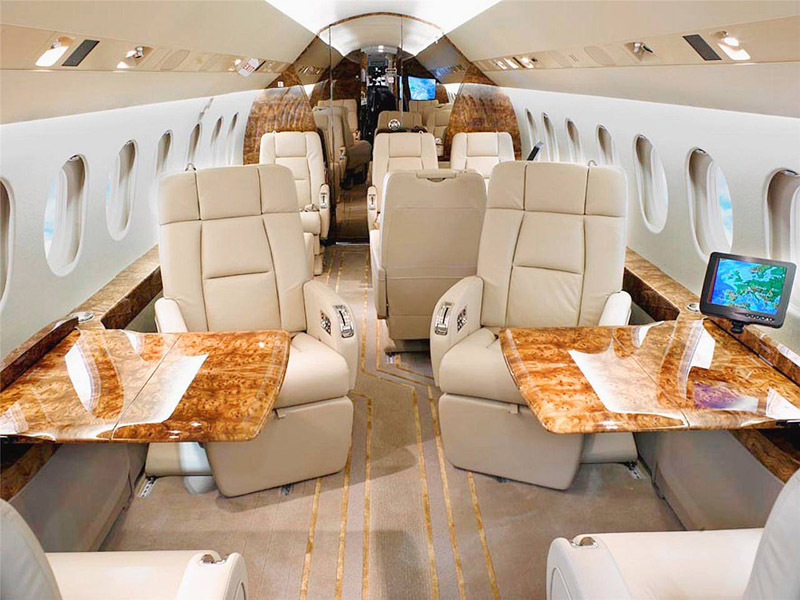 CD Jets and/or Apollo Jets does not own or operate the aircraft on which our customer’s fly. CD Jets and/or Apollo Jets is not a direct or indirect air carrier. 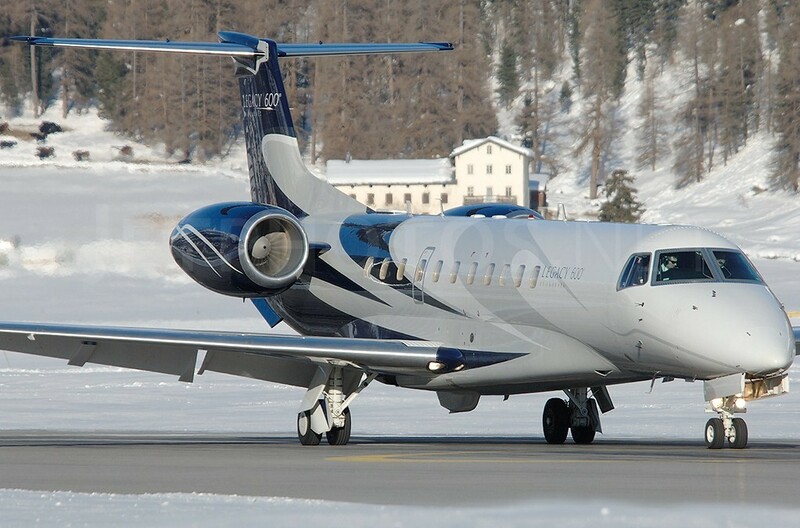 All CD Jets and/or Apollo Jets flights are operated by Part 135 air carriers.